Intellectual property is the lifeblood of every enterprise. This is as true for global drug companies as it is food technologists, cosmetic formulators, packaging engineers or performing and visual artists. 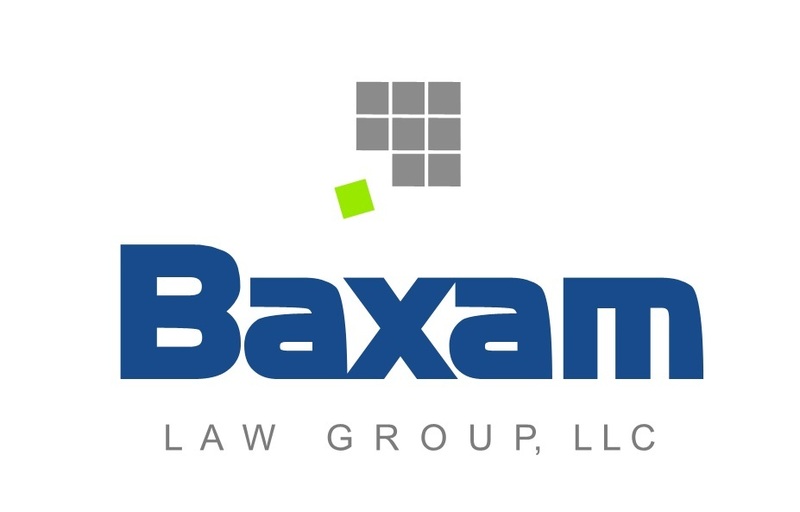 Baxam Law will work with you to plan and execute a multi-dimensional strategy that will help preserve your rights to benefit from the products of your innovation and creativity. Copyright Baxam Law Group, LLC, 2016. All rights reserved. The contents of this web page are not intended to provide legal advice, and use of this web site is not a substitute for consulting with a licensed attorney.